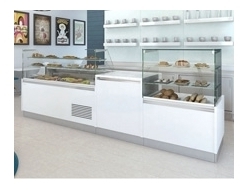 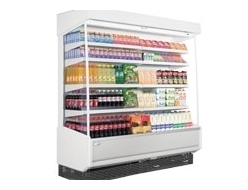 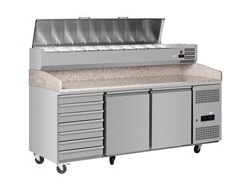 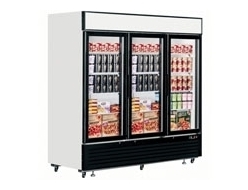 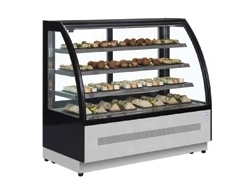 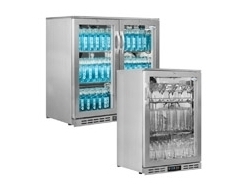 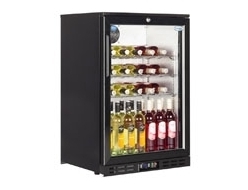 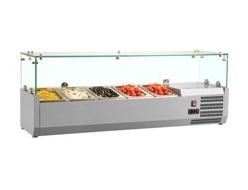 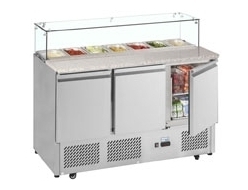 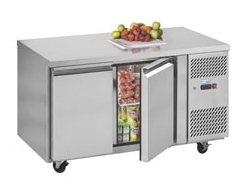 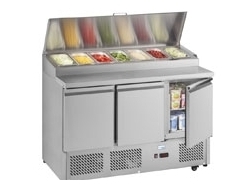 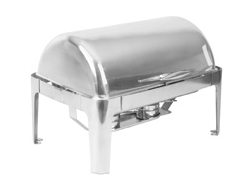 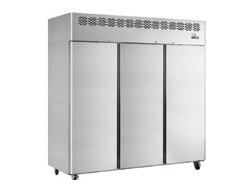 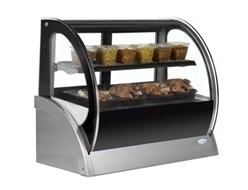 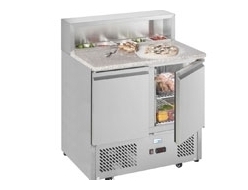 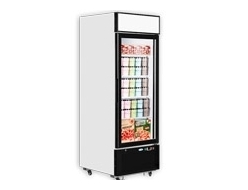 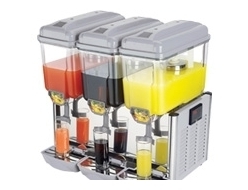 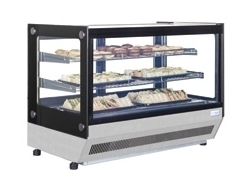 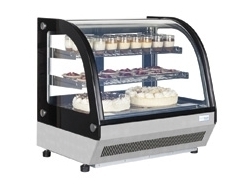 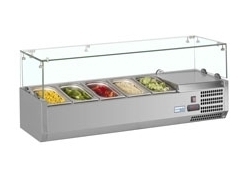 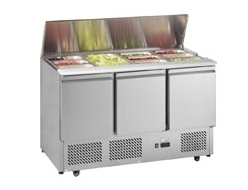 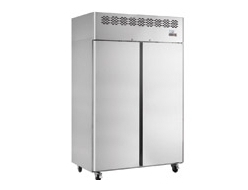 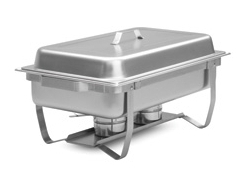 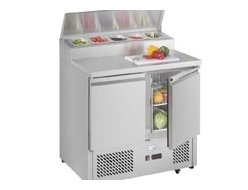 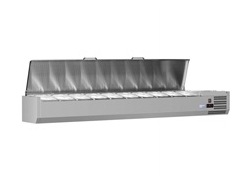 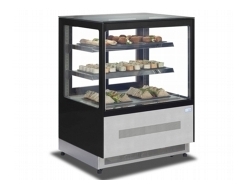 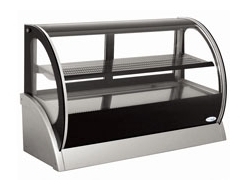 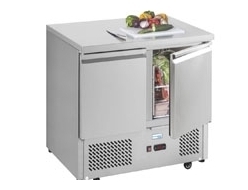 Interlevin is the industry leading commercial refrigeration supplier. 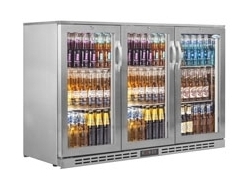 Founded in Castle Donington in 1967, the company has grown incredibly over half a century, becoming the UK’s largest fridge manufacturer. 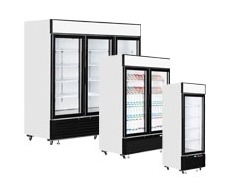 Interlevin refrigeration solutions are market leading, and you can see our full range of Interlevin products below, all available now at competitive prices. 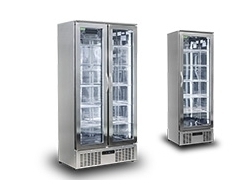 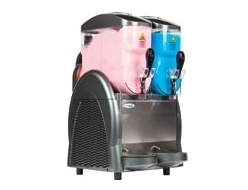 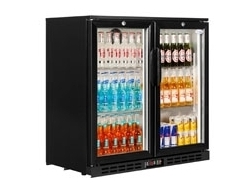 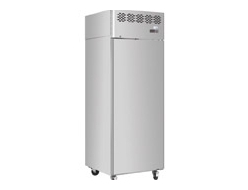 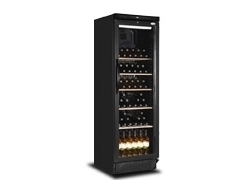 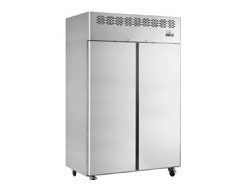 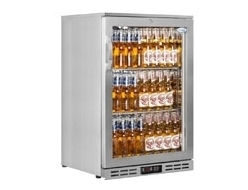 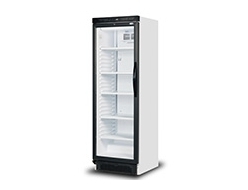 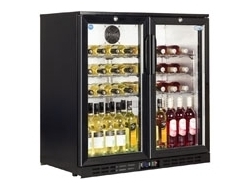 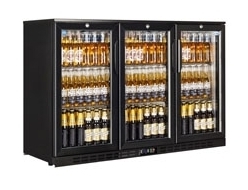 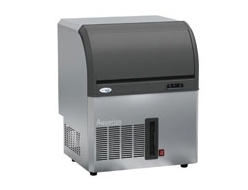 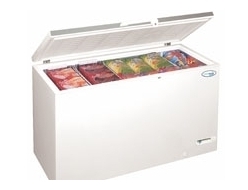 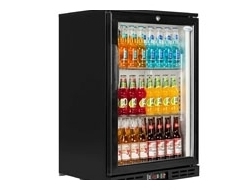 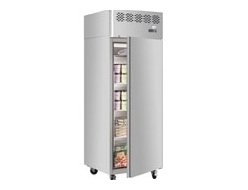 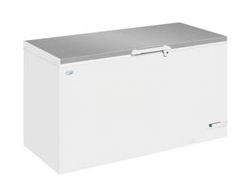 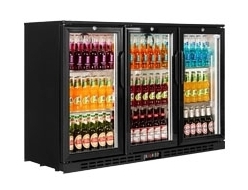 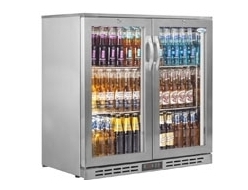 The experts at Interlevin now manufacture their own line of coolers, chillers, freezers, ice cream freezers and catering fridges and freezers. 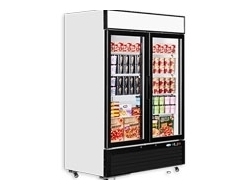 The company is now the UK’s largest commercial refrigeration company, with global brands under its name and its mission statement is to achieve total customer satisfaction - that’s why we’re so proud to partner with Interlevin. 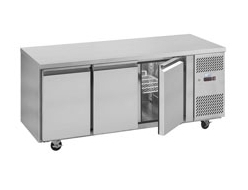 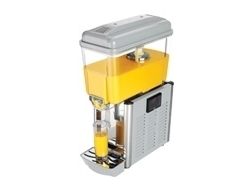 We can attest to the quality of their products and the good service they provide - all of their products are built to the highest standards and their UK and Ireland delivery service is second to none. 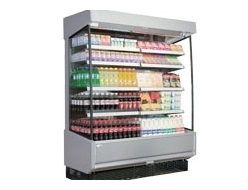 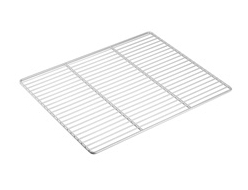 They also stock a wide range of critical spares, available on next day delivery - get in touch today.